What began as a play on the classic Corpse Reviver, Aaron Kimmel of Drink.Well. helped perfect this wonderfully versatile cocktail. 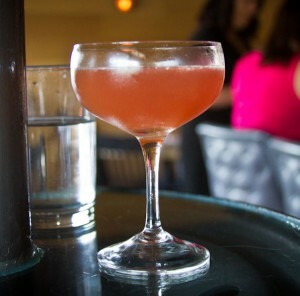 The introduction of Cocchi Americano Rosa into the US really sparked a lot of new creative cocktails. This recipe integrates the beautiful flavor of the aperitif with fresh juices.